Enjoy wooded privacy of nearly three acres or use timber to help develop your new homesite. North end of Island. Access off Gilbertson Road to level acreage. Camano Hills Water available at Carp Lake Road, $6500. hook up fee plus cost to install to home site. Power at street. 1982 soil log report available. Buyer to verify. 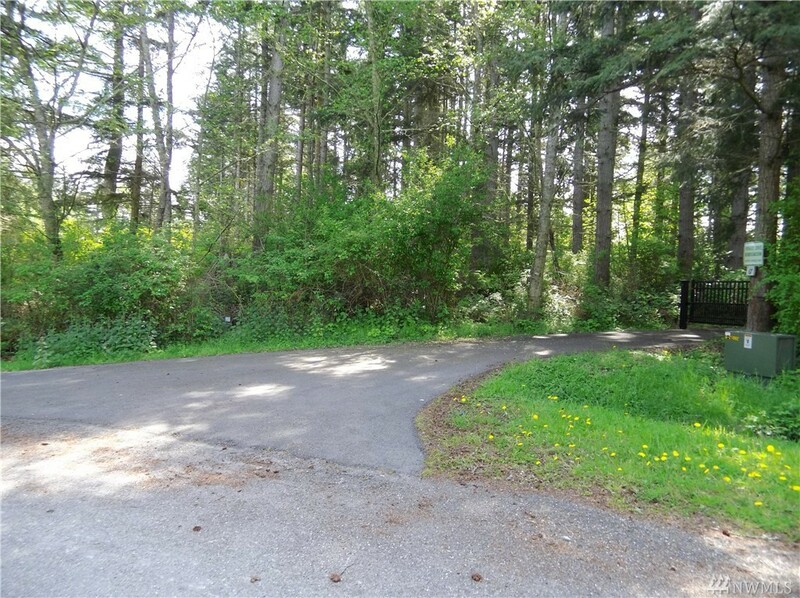 Gated access to private paved frontage road. Level: Main Access From Gilbertson. Slope of Property: Street Frontage On Carp Lake Road.